Japan has been an Olympic land since the Summer Games of 1964, which were the first to be staged in Asia. In 2020, the country will host its fourth Games, if we include the Winter Games of 1972 in Sapporo and of 1998 in Nagano. 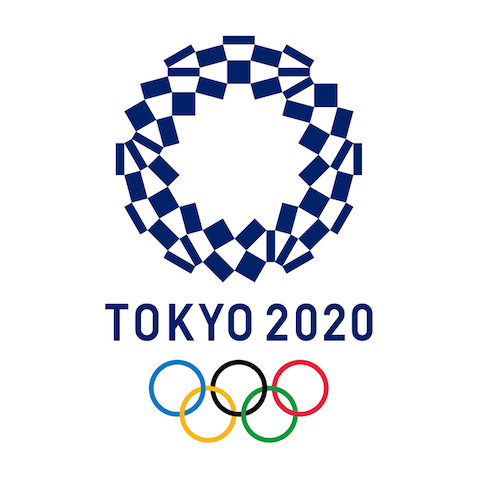 The Tokyo National Stadium, where the Opening and Closing Ceremonies and athletics competitions will be staged, will be completely revamped and replaced by a new arena.